Our popular Golf Classic is a Sellout Every Year! Get Your Foursome Registered Today. 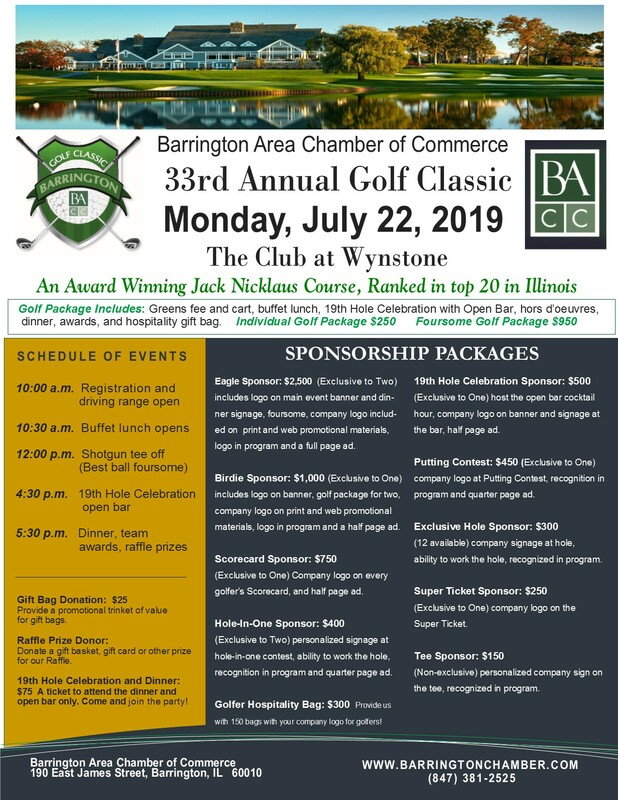 Our Exclusive Hole Sponsorships Fill Fast! !